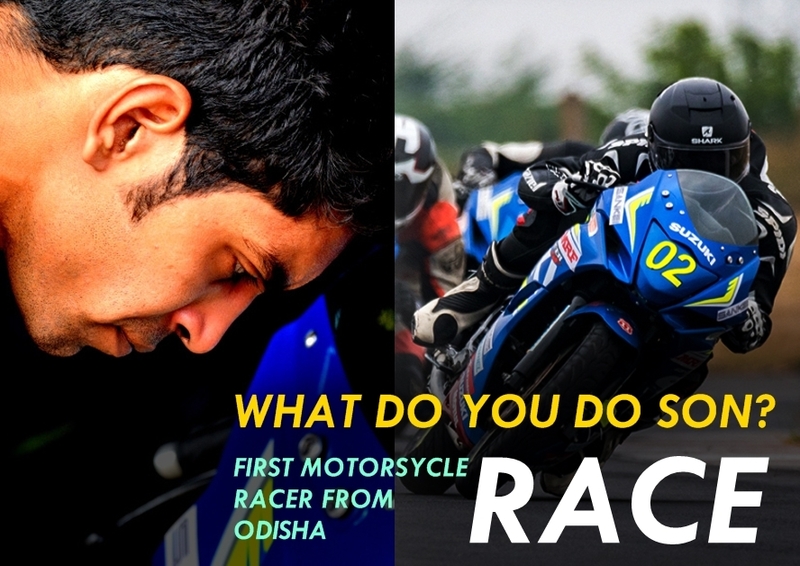 The Only Professional Motorcycle Racer From Odisha Is All Set To Debut In Superbike Championship! 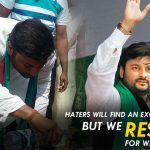 His name Udipta Kumar Rath, his profession…? 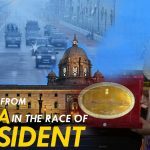 People of Odisha, meet Udipta Kumar the first professional motorcycle racer from Odisha who’s having a rundown of achievements to impart to the state and an immense dream ahead to win. The man who’s in charge of stepping up which is not exceptionally normal here and as of now moving up to Malaysia for Superbike Championship 2017-600CC Category. The freestyle rider is the first ever motorcycle racer for MTV Mountain Dew Jaanbazz 2014, participated in the National Motorcycle Racing Championship, 3rd in TVS One Make Championship. An electrical engineer in profession, this guy is killing every stereotypes and picking an entire distinctive way which may open another brilliant entryway for others to take after his way. Udipta grateful to his backers who approached to help him accomplishing his fantasies up until now however the games is yet to get any gratefulness or support from the state govt. As a sole member from the state we can wish Udipta to win the title and create an impression for others! Let’s hope to see some more names of supporters on his jacket chest soon!